And for those seniors who live in climates where the weather often reaches freezing temperatures, the days can seem longer as something as simple as a taking a trip to the grocery store has become nothing short of an artic adventure. So in order to help warm up those long, winter days, Freedom Home Care found a few activities that not only will your loved one enjoy – but if they are receiving personalized elder care from a home care agency – can be done in the comfort of their own home. 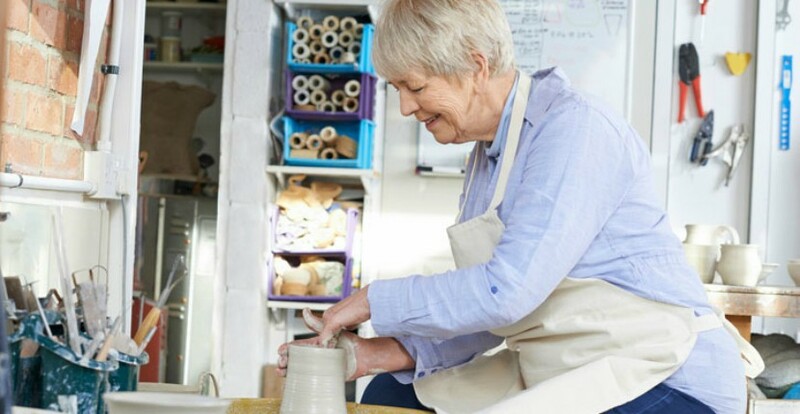 If your senior is the artsy type, now is the perfect time to take on a fun, new project. Go to the local craft store and pick a few materials – nothing too expensive. Decide on a theme for your project and design away! If he or she is a real craft enthusiast, encourage them to host a craft night with friends. Simply find a fun project, pick up some supplies (each person could take turns purchasing materials), choose a date and time convenient for everyone, and have fun crafting! Another really creative endeavor is scrapbooking. It might sound complicated, but it’s actually pretty easy if you have an eye for detail. Scrapbooking is also ideal for capturing memories and arranging them in a significant and meaningful way. Not only is it something that allows you to take personal photographs and mementos and preserve them long-term, scrapbooking also helps support cognitive abilities. One of the most amazing things about nature is how its beauty continues to peak through even on the snowiest of winter days. And while cold temperatures might put a damper on plans throughout the season, there are still a number of ways to spend time outdoors in a safe and enjoyable environment. Arboretums are the perfect place for nature lovers to experience the outdoors in a warm, indoor setting. An arboretum displays lots of rare and endangered plants, trees and shrubs. Much of the greenery exhibited has been cultivated from different parts of the world with backgrounds dating back hundreds of years. Bring along children and grandchildren and share with them plant history, while providing hours of educational enjoyment the whole family will love. If you are looking for senior care in the Chicago area, visit us today! We can help your loved ones with their daily routines and activities.